7 Days, 11am till 11pm. 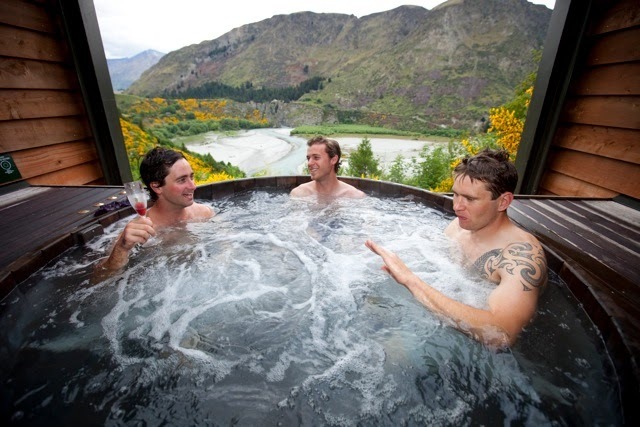 Go from frozen to cosy in an instant at Queenstown’s only dedicated hot pool complex nestled in the bottom of the Coronet Peak Ski Field. 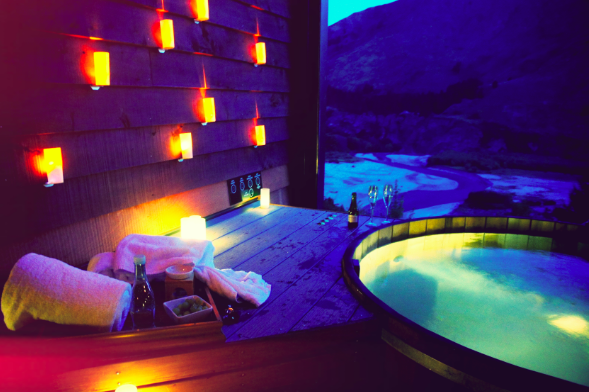 Close your eyes and imagine your own private spring fed hot pool – clean, pure, and relaxing. 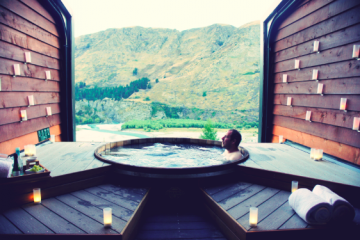 Located on a cliff-face you can unwind with breathtaking vistas of the mountain range.